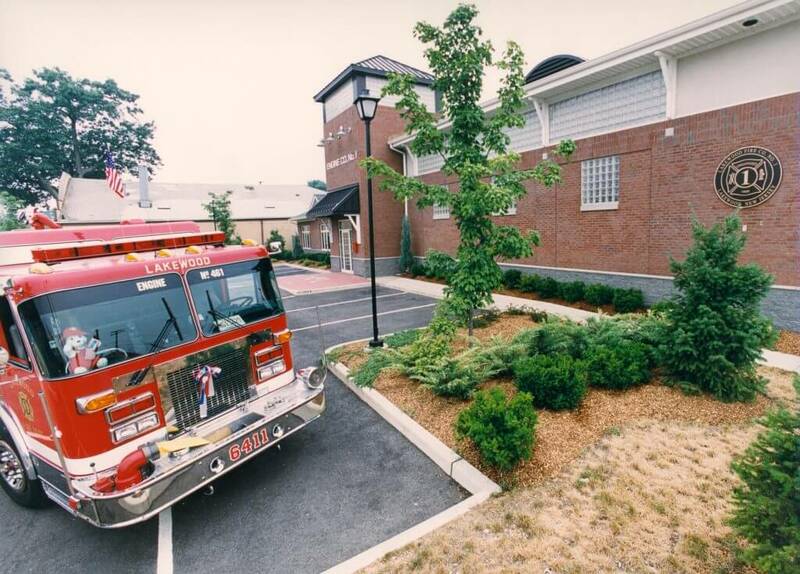 Engine Company No. 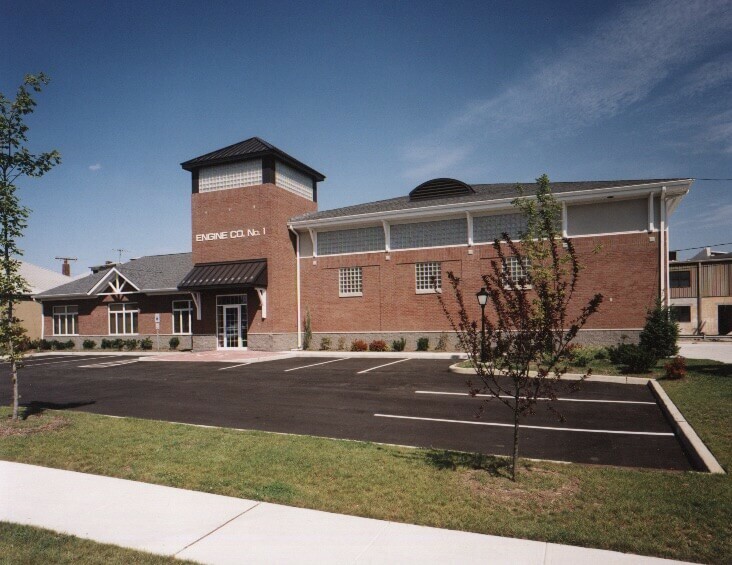 1 - Sonnenfeld + Trocchia Architects, P. A. 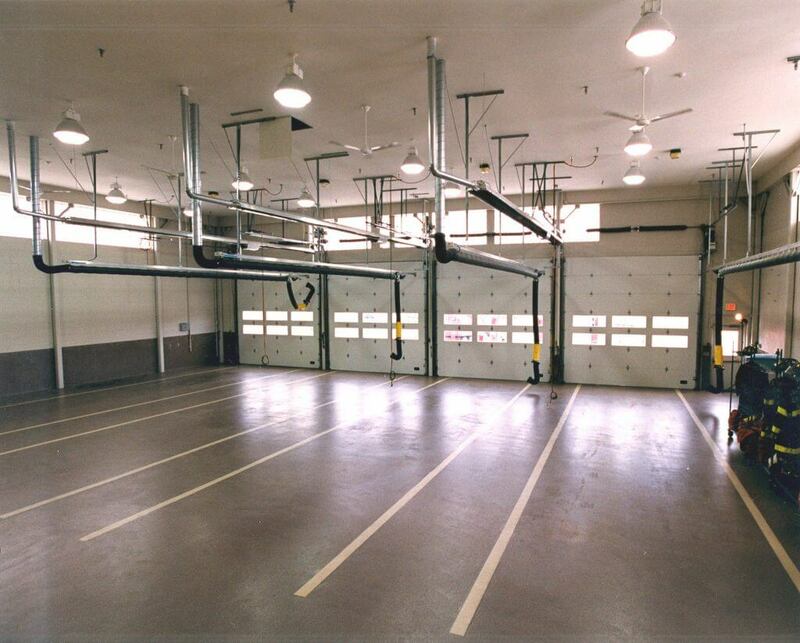 This 10,357 square-foot four-bay fire station was built to replace the antiquated two-bay fire station. 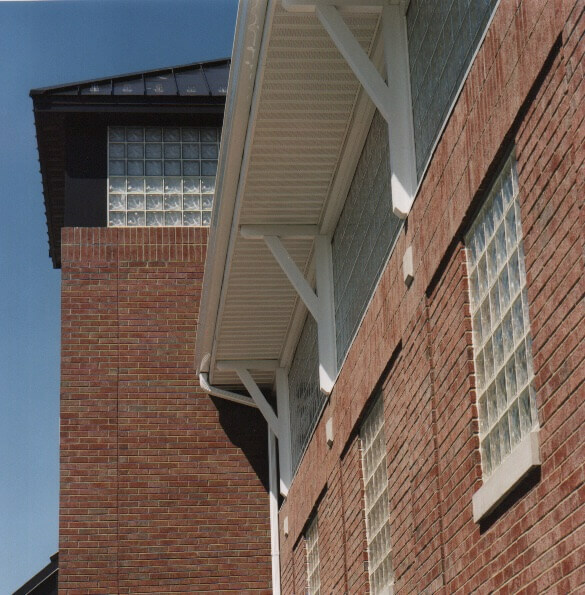 The project includes an engine room, meeting rooms, kitchen and locker rooms, as well as a hose drying tower. 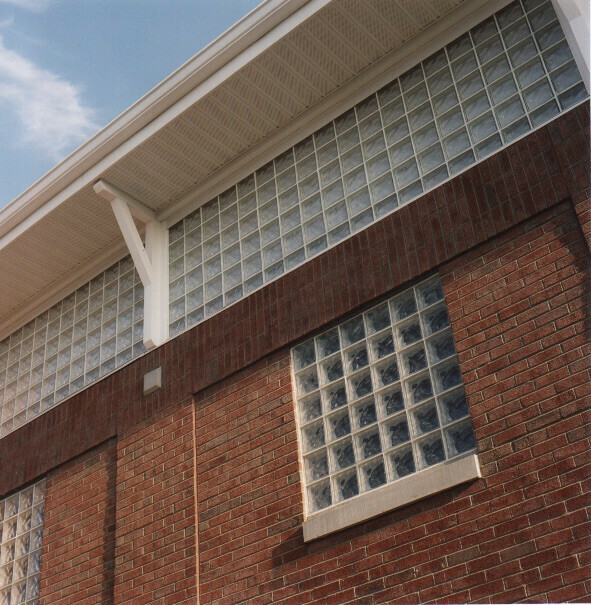 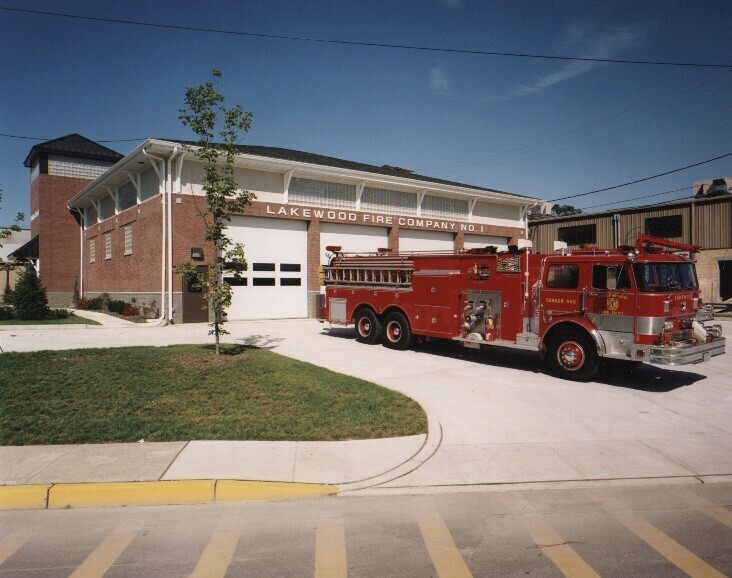 The materials and forms were chosen in an effort to combine the historic qualities of the original building with the modern needs of the Lakewood Fire Department.